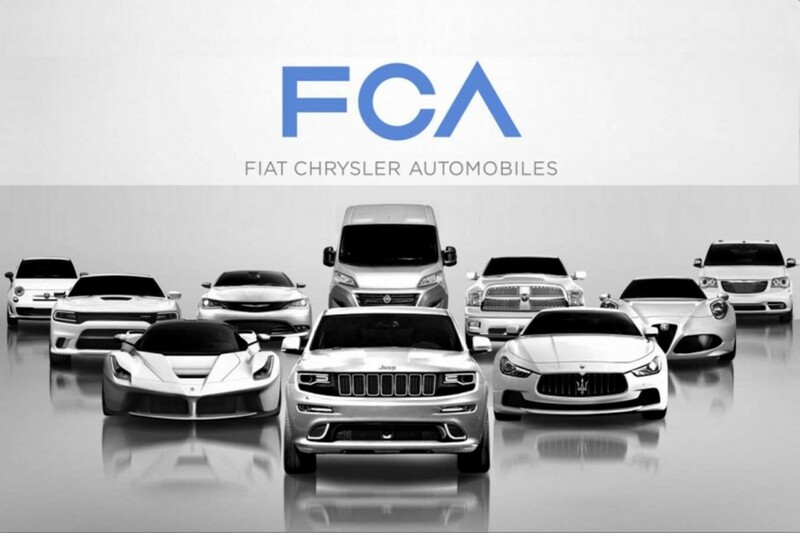 Fiat-Chrysler Automobiles has issues. The merged company has long not known what to do with the brands they own but the issue hit critical mass in June 2018. Some brands like Maserati got a plan that would help turn the direction it was headed in for the better. Other brands got plans that would help continue or add on to their current success. 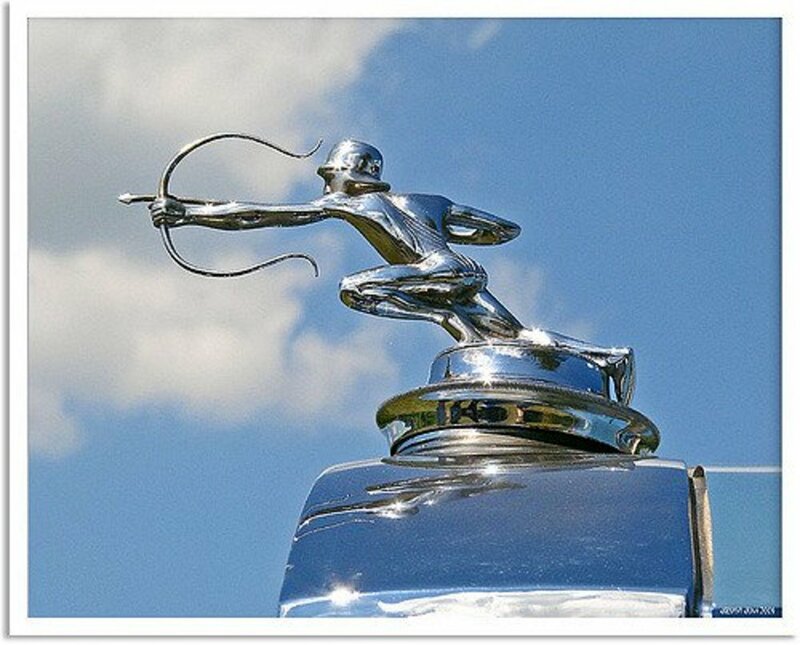 However, the brands that you could arguably say matter the most, Fiat, Chrysler, and Dodge, didn’t get plans that would showcase & ensure their future, rather laying the seeds for these brands demise. So this article is part three of an eight-part series, showcasing how I would position the brands the FCA owns to be better successful. Previously, I explained how to rebrand Jeep, Ram, and Dodge. This article is particularly about how to resurrect SRT as a brand that can stand on its own feet. 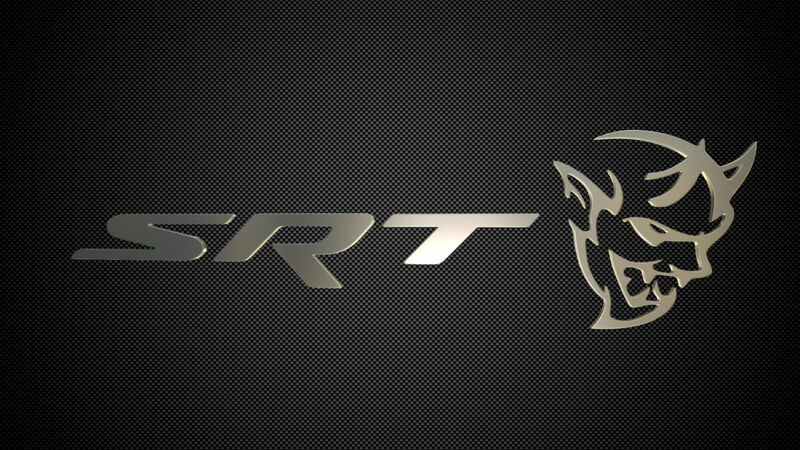 SRT used to be its own brand in 2013, however confusing that was. 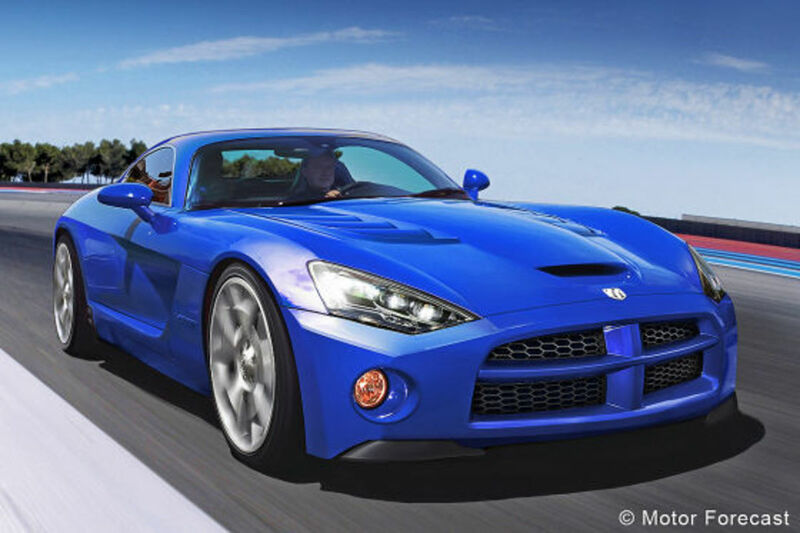 The Viper was rebadged as a sole SRT model, confusing buyers. The Chrysler 300 SRT8, Dodge Challenger and Charger SRT8 and Jeep Grand Cherokee SRT8 still existed. 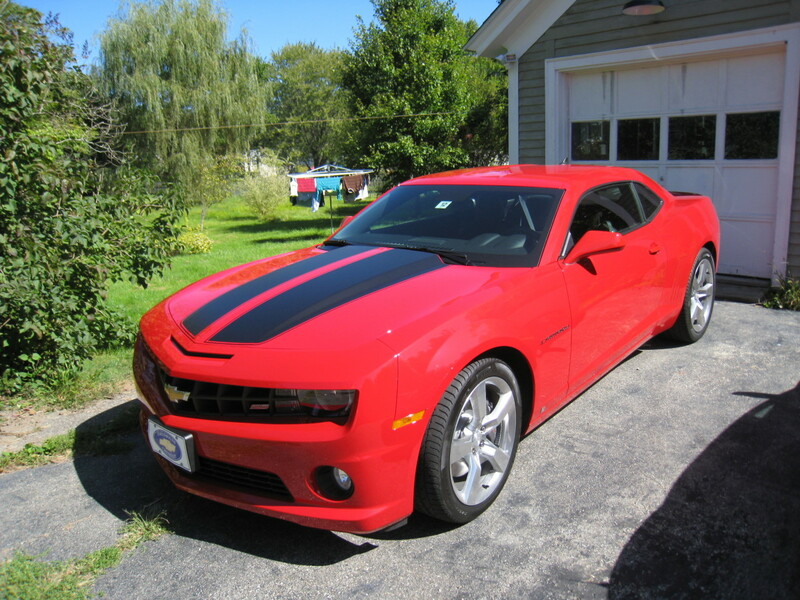 And that confused buyers because SRT was marketed as its own brand but was also a trim level on cars for other brands. It was really confusing and one of the reasons SRT as a brand was killed. However, in the 2019-2020 model year, the other FCA brands don’t have powered by SRT models. Jeep transitioned to the Trackhawk name to showcase their fast luxury SUVs. Chrysler doesn’t have any at all. 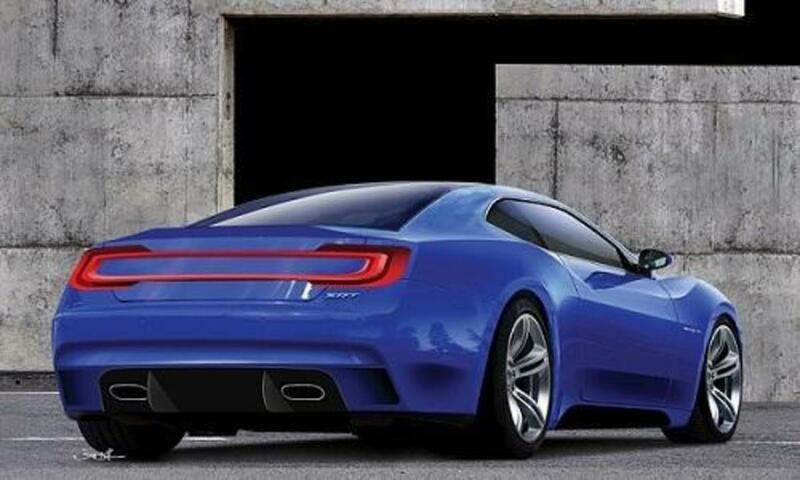 And Dodge switched all SRT models to the R/T trim level. So the time is ripe to bring back SRT as a brand. And it should do so with a preemptive strike at the Hypercar segment. It should throw a Tomahawk at it. 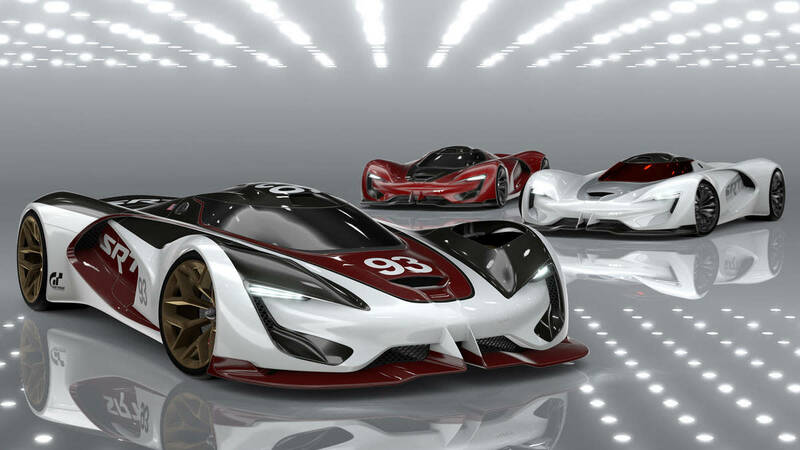 Heavily based on the Vision GT Concept from the Sony Gran Turismo video game, the SRT Tomahawk is the range-topping halo-car the brand needs, although they will be introduced in limited run spurts. The 2020 Tomahawk S is the first of these limited run models with a high level of interior luxury involved. It’ll use a 6.0L V10 making 690 HP mated to a 9-speed dual clutch automatic. 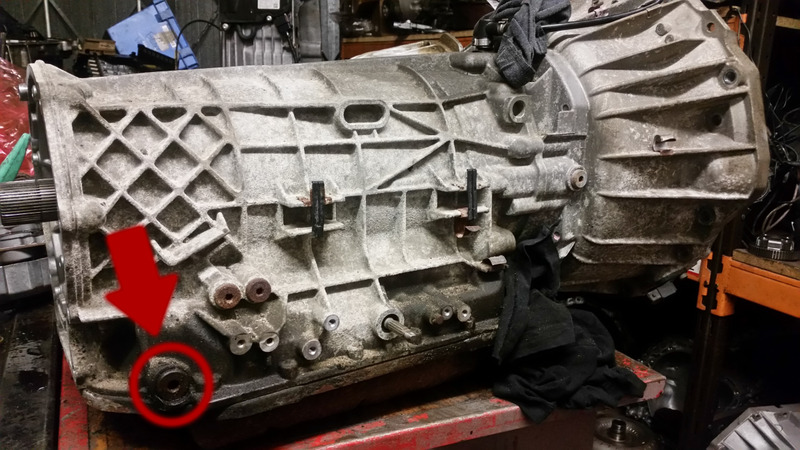 This transmission should be developed to have Porsche PDK shifting speed. Only 500 are made with a solid price of $240K. The next limited-run model, the 2021 Tomahawk GT, adds more luxury options and a ten horsepower boost to 700 HP as well as a price jump to $270K. The final limited run model, the 2021 Tomahawk GTS trim adds 90 HP to make 790 HP and performance options to become a more focused trim level. It also comes with a $310K price range. The final variant, the 2022 Tomahawk X, pushes things to an extreme but it’s also the one that stays permanently. There are two series available to people, configuring the car how they want it, similarly to how Maserati has the GranLusso & GranSport series on their cars. The GTS series involves a more track focused, top speed run experience. The GT series brings a more luxurious, Grand Touring feel to the Tomahawk. Prices are in the millions. 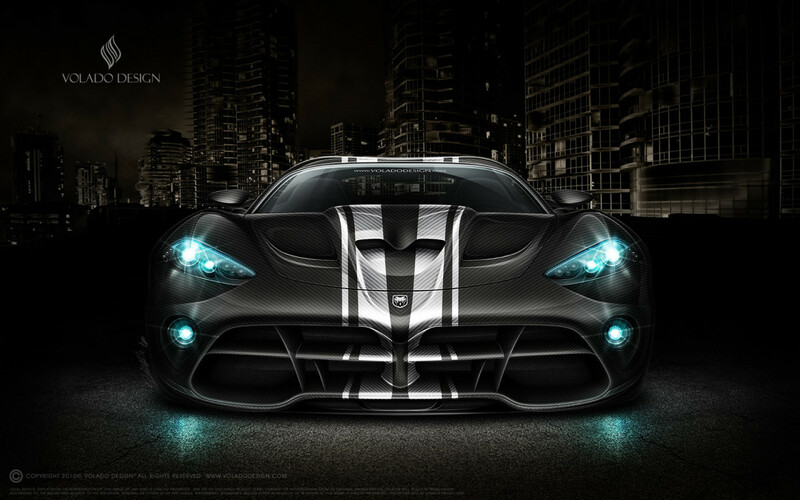 The car itself utilizes a hybrid system paired to an 800 HP version of the V10 to make 1,600 HP. 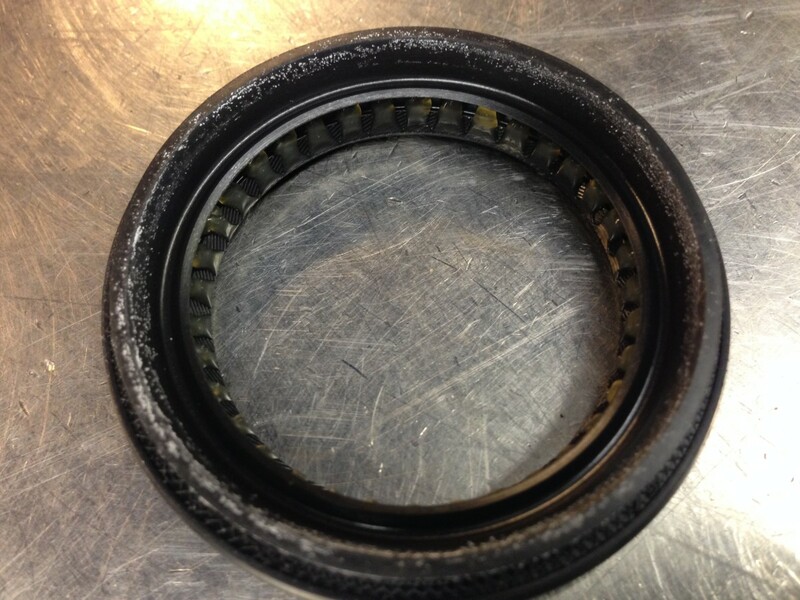 Regenerative AWD helps with a 0-60 time of 2 seconds and a top speed of 260-80 MPH. There are also race variants such as the Gr.1 or Group 1 race car version to run in the Le-Mans LMP1 category. The GTS-R is a factory race car without rules, similar to the Ferrari FXX or FXX-K EVO. Overall, the Tomahawk is the car that solidifies SRT as a mainstay in a performance car segment by delivering a solid entry at the pinnacle of speed. However, slotting below the Tomahawk X, the 2020 SRT Venom is the Ferrari 812 Superfast/Lamborghini Aventador level car. A mid-engine, RWD car, it uses the same 6.0L V10 in its 790 HP variation, also mated to the 9-Speed automatic with a slightly different tune. Like before, it comes in two series, the GT series, which comes with all Luxury amenities for the ultimate Gran Touring experience, including a Spyder version. The GTS series is the complete opposite of the GT series, coming with all the raw performance options. An extremely capable, track focused, limited run “X” version will also be available. Slotting below the Venom is the SRT Stealth. It’s a super sports car that fills in all the blanks in a very Porsche 911 way, by adding a lot of trim levels. The entry-level Stealth S offers a 6.0L HEMI making 490 HP. Also available as a Spyder in RWD & AWD forms, with AWD being a cost option, it also uses the 9-Speed automatic from the Tomahawk & the Venom. There’s an AAR package, which lowers the luxury and adds more performance and driver-oriented amenities to be a driver’s car, like a 6-speed manual transmission, but it is only available in RWD. Slotting above the entry-level S trim level is the GT trim level. Using a 525 HP 6.0L HEMI V8 mated to a 9-Speed auto, it’s a nice blend of luxury and performance. The GTS trim level, only available in Coupe configuration, slots above that, boosting power to 590 HP via a Twin-Turbo 6.0L HEMI V8. A GTX trim level, also available in Spyder form, becomes the ultimate Grand Touring car, packing a 6.2L Twin-Turbo HEMI V8 making 680 HP. Only available in coupe configuration, rounding out the trim levels is the Stealth X, the ultimate track Stealth, using a 7.0L naturally aspirated HEMI V8 making 760 HP mated to the 9-Speed auto with AWD. The SRT Barracuda is the sports/muscle car of the group, smaller and more track oriented than its Dodge Challenger sibling. The GT trim level makes 490 HP via a 6.0L HEMI V8 and an optional AAR performance package. A GTS trim level uses a Twin-Turbo 6.2L HEMI V8 making 680 HP. The range-topping GTX trim uses a “Hot V” set-up to make 727 HP. Optional 6-speed manual transmission for all trim levels. The SRT Circuit is the entry level 2+2 sports car of the lineup. Mid-engine, the car would be dealing with everything from the low end of the sports car spectrum (ex: Mazda Miata, Toyota 86) to the Middle (ex: Toyota Supra, Nissan 370Z NISMO) to the top of the spectrum (ex: BMW M2 Competition, Lotus Evora 400). Trim levels start with the Circuit S, packing a 210 HP 2.0L I4. Above that is the Circuit GT, making 260 HP from a Twin-Turbo 2.0L I4. The Circuit GTE slots above that as an all-electric, 300 HP sports car, however, it is only available with an 8-speed automatic transmission. It’s also the first car to receive hand-me-downs from the Tomahawk X Hypercar. The Circuit GTS introduces a 3.0L Twin-turbo V6 to the mix, making 380 HP. The range-topping GTX trim makes 410 HP from a 5.0L HEMI V8. All trim levels except for the GTE come with an optional manual transmission. The SRT Neon fills the fast sedan & Hot-Hatch categories with a flash in the pan of insanity. Available with a Twin-Turbo 3.0L V6, the GT trim makes 380 HP. A 5.0L HEMI V8 making 410 HP available on the GTS trim levels rounds out the trim levels. 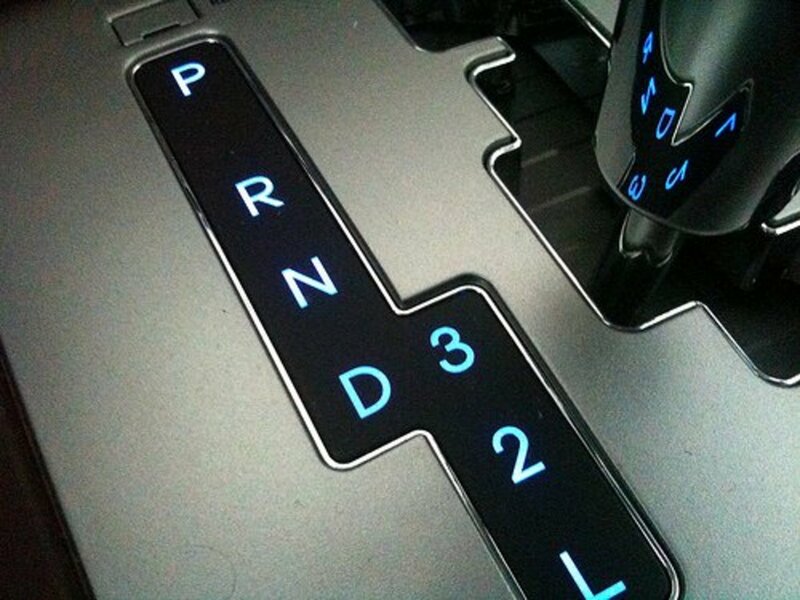 A 6-speed manual or an 8-speed automatic is the available transmissions. Sadly, this is a two-year thing, with the V8 getting replaced by a boosted version of the 3.0L V6. The current V6 gets replaced by a Twin-Turbo I4, making the current cars, especially the V8, an instant collector's item and a rare gem. Onto other, more permanent vehicles on the tamer side of the segment, the SRT Razor is the M3 sized sedan in the lineup. The GT trim level is powered by a 5.0L HEMI making 410 HP mated to an 8-Speed automatic. The GTS trim level is powered by 6.0L HEMI V8 making 515 HP also mated to an 8-Speed automatic. Slotting above that is the SRT Valiant, an M5 sized sedan, available with an Estate version. The GT trim level is powered by a 6.0L HEMI V8 making 490 HP and mated to an 8-Speed automatic. The GTS trim level is powered by a Twin-Turbo 6.2L HEMI V8 making 680 HP and mated to an 8-Speed automatic. Finishing out the sedans, the SRT Arrow is the BMW 7 series sized sedan & Estate of the lineup. There is also a two-door shooting brake version, a Ferrari GTC4Lusso rival. The base level GT trim uses a 500 HP version of the 6.0L HEMI V8. The GTS trim level also uses a Twin-Turbo 6.2L HEMI V8 making 700 HP in this form. 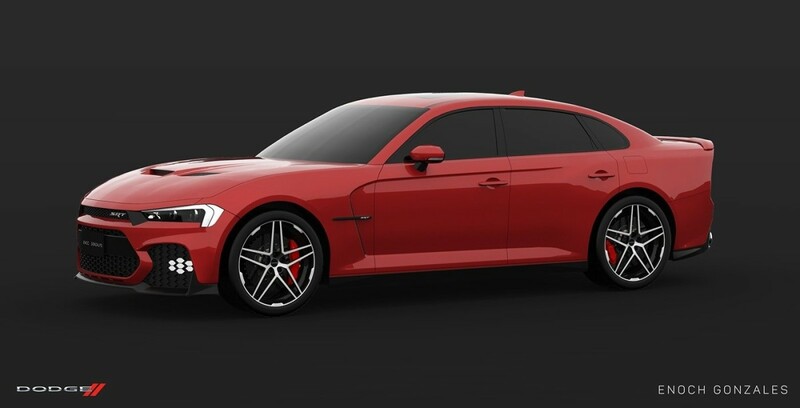 The Arrow Shooting Brake is only available in GTS trim level. There are also SUVs on the lineup. The smallest SUV on the lineup, the SRT Scamp has two trim levels, the base GT packing a Twin-Turbo 3.0L V6. Making 380 HP, it’s mated to an 8-speed automatic transmission. The GTS trim above this makes 410 HP from a 5.0L HEMI V8. The SRT Turismo is the SUV above the Scamp, packing two powerful HEMI V8’s. The base trim GT makes 490 HP from a 6.0L HEMI V8 mated to an 8-speed automatic. The GTS trim comes with a 6.0L Twin-Turbo HEMI V8 making 560 HP, also mated to an 8-speed automatic. Above the Turismo is the SRT Howler, available in GT trim with a 6.0L HEMI V8 making 490 HP. The GTS trim makes 727 HP via a Twin-Turbo "Hot V" 6.2L HEMI V8. The SRT Fury is the largest SUV in the lineup, also the fastest. It uses the same engine in the SRT Howler GTS, but boosted power to 777 HP. These SUV’s would collectively compete with the Mercedes-AMG GLA45, BMW X3 & X5 M.
And that’s the solid, all performance SRT brand. 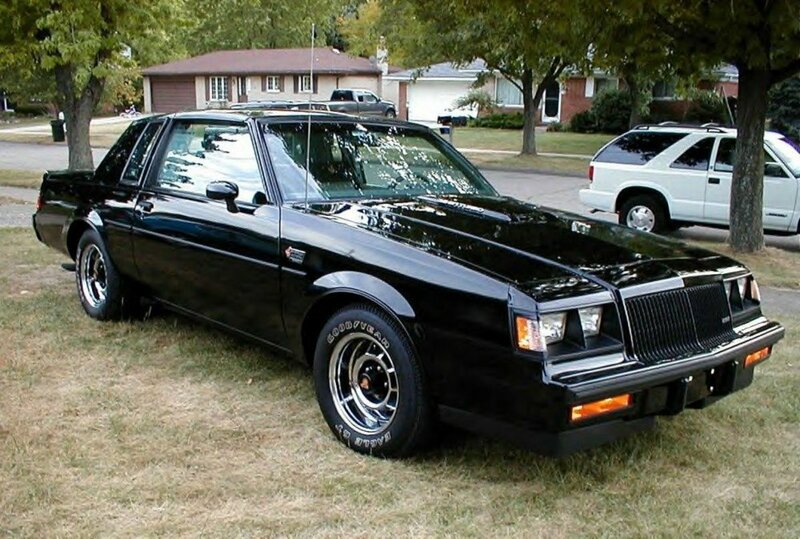 In the next article, I’ll cover the company that really started the need to write all these articles: Chrysler.